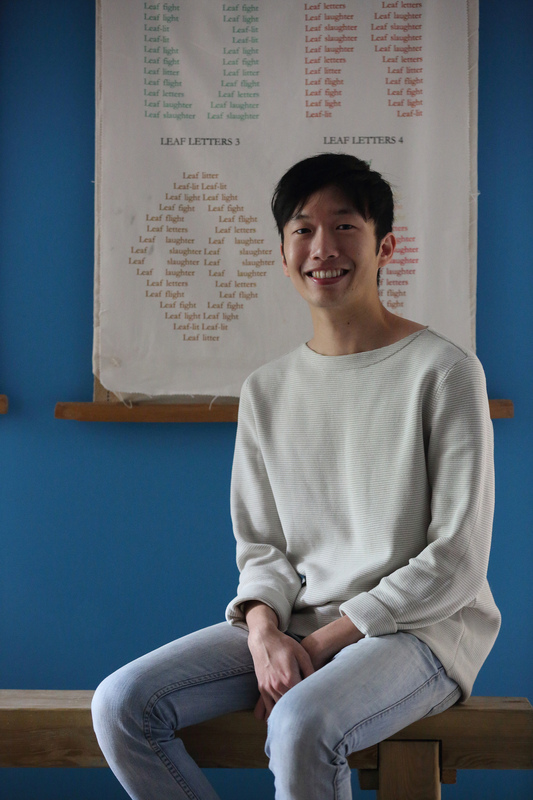 Daryl Qilin Yam, an international student from Singapore studying English Literature and Creative Writing at the University of Warwick is set to become a published author the same year he graduates. His highly anticipated fiction title, Kappa Quartet published by Epigram Books is due to be launched at the Singapore Writers festival in November this year, where he is set to be a featured author. Daryl is in the process of finalising the publication of his book, while finishing his undergraduate degree. Kappa Quartet will be published in September and is set to make a splash in Singapore as longer novels experience a renaissance. There has been a surge in popularity as more Singaporeans explore novels in the fiction genre rather than short stories, which have been favoured in recent years. Daryl said: “I couldn’t have written this book without the support I have received from the University. The diverse community on the Warwick campus and my study abroad year at the University of Tokyo were a huge inspiration for my book. I wanted to show creatively that no matter where people come from, essentially, we are all the same. Daryl chose to study at the University of Warwick to be in a creative environment and to be a part of the Creative Writing programme, taught by Professor Ian Sansom, who became Daryl’s personal tutor. Daryl’s prose and poetry has already been published in a number of anthologies and literary journals, including Esquire (Singapore), LONTAR: The Journal of Southeast Asian Speculative Fiction, OF ZOOS, Quarterly Literary Review Singapore, and Cha: An Asian Literary Journal. 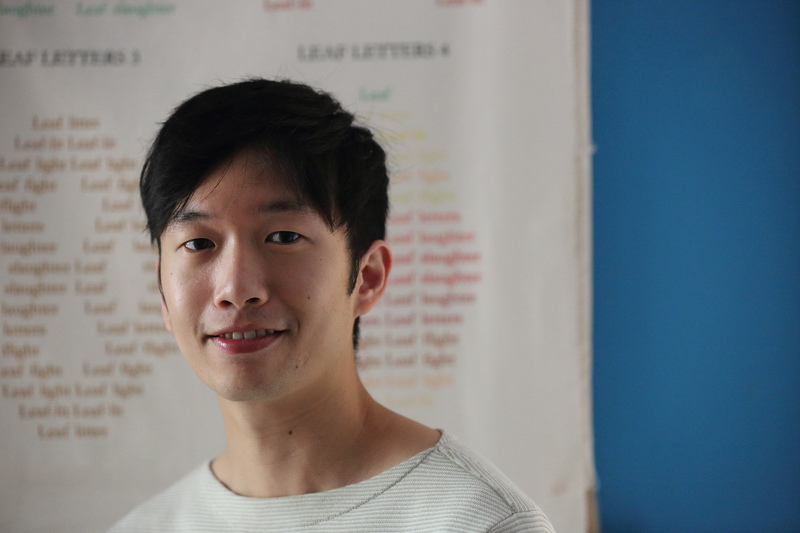 In July, Daryl will start work at Sing Lit Station, a literary non-profit organisation based in Singapore. He will be their first full time member of staff and will help to develop programmes and initiatives to develop new and emerging writers. The next phase of operations will look to encourage and support established writers. In addition to this Daryl and Sing Lit Station will be managing a publishing imprint and conducting workshops with aspiring poets. Daryl Qilin Yam is an Undergraduate studying English Literature and Creative Writing at the University of Warwick. Kappa Quartet is set to be released in September by Epigram books in Singapore. The book launch is planned for the Singapore Writers Festival in November. What begins as an encounter between one such kappa and a holidaying Singaporean in Tokyo results in emotional repercussions, rippling across an interconnected cast of characters: a kappa with a special fondness for hotpots; a mother, told by a specialist that her son's soul has gone missing; a Japanese novelist in desperate need of inspiration; a boy, who begins to see things in bathroom mirrors after a violent incident in school. These characters and more are forced to grapple with their lot in life, and the intense loneliness that results from the emptiness they find within themselves and each other. Split between Singapore and Japan and narrated across eight discrete chapters, Kappa Quartet is an exploration of mu and the life-saving potential within the connections that bind people together, the novel's manifold mysteries as inexplicable as they are profoundly moving.